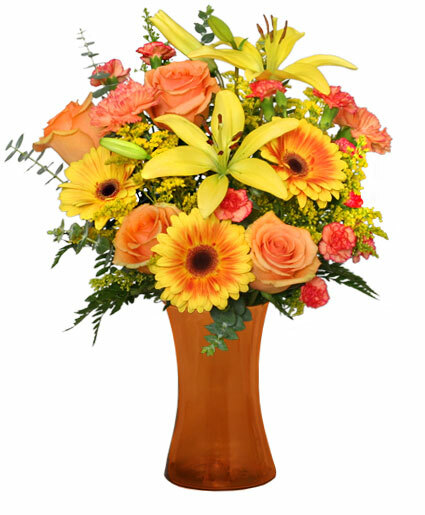 SEND FLOWERS THAT SAY YOU LOVE HER LIKE NO OTHER... Just like Mom, Flowers Can Make You Smile, Give You Comfort or Make You Laugh. 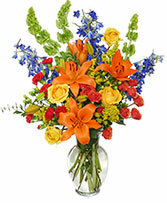 Every Mother Deserves a Beautiful Bouquet on Motherï¿½s Day. 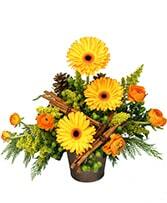 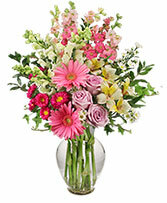 Call B & B FLOWERS Direct or Order Mother's Day Flowers Online 24/7.